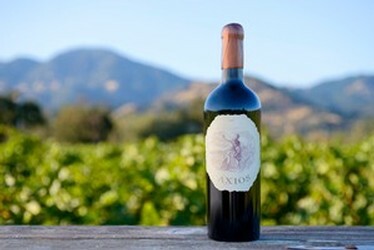 Gus Kalaris founded Axios, a luxury Napa Valley wine brand in 1999 to much acclaim. The success of Axios has spawned the Worthy, Truth, Kalaris and Telios brands. In 2013 Kalaris purchased a home surrounded by over 10 acres of vineyards in Calistoga. His goal is to produce a world class Pomerol-style red wines from the estate under the Kalaris label.